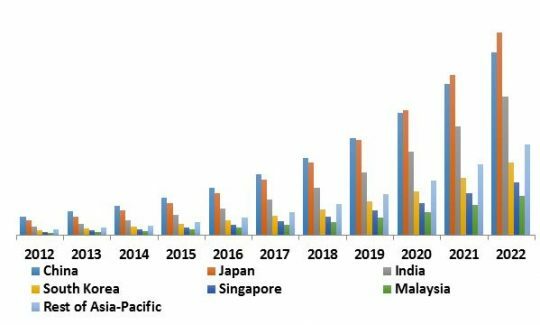 According to a new report Asia-Pacific Security Analytics Market, the market is expected to attain a market size of $2.5 billion by 2022, growing at a CAGR of 31.4% during the forecast period. Rising security threats due to the use of laser targeted methods to breach security networks and regulatory frame work for adherence of standards are the factors driving the security analytics market. Growing adoption of Internet of Things (IoT), bring your own devices (BYOD), and rapid growth of deployment of web & cloud based business applications are an invitation for cyber criminals. 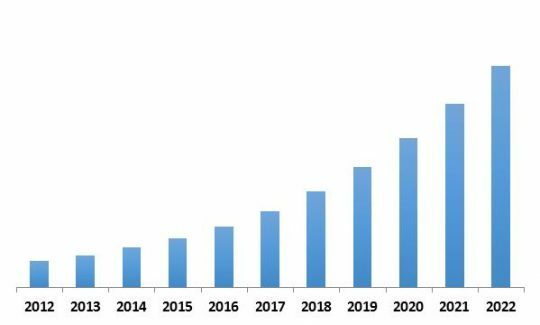 The growing threat in the aforementioned applications is the factor leading to wide adoption of security services and eventually market growth. In 2015, web security dominated the Asia-Pacific Security Analytics market. The segment has generated revenue of USD 143.6 million in 2015, growing at a CAGR of 29.6% during the forecast period. However, End point Security would witness highest CAGR of 33.8% during the forecast period (2016-2022). In 2015, service segment dominated the Asia Pacific Security Analytics market by solution type. The segment has generated revenue of USD 272.3 million in 2015, growing at a CAGR of 33.0% during the forecast period. China dominated the Asia-Pacific Security Analytics Market with market share of around 30%, in 2015. However, Malaysia is expected to witness fastest CAGR of 34.2% during the forecast period. 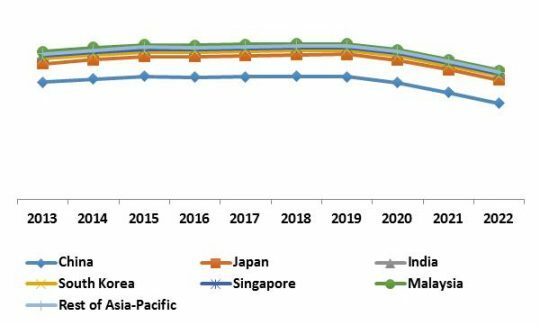 Based on vertical type, the government & defense sector has dominated the Asia-Pacific Security Analytics market. The maximum CAGR is exhibited in IT & Telecom sector during the forecast period (2016-2022). The report has exhaustive quantitative insights providing a clear picture of the market potential in various segments across the globe with country wise analysis in each discussed region. The key influencing factors of the Asia Pacific Security Analytics market have been discussed in the report along with the elaborated company profiles namely IBM Corporation, HP Enterprise Company, Oracle Corporation, Fujitsu Limited, Microsoft Corporation, FireEye, Inc., BAE Systems, Logrhythm, Inc., Alien Vault, Inc. and Open Text Corporation.